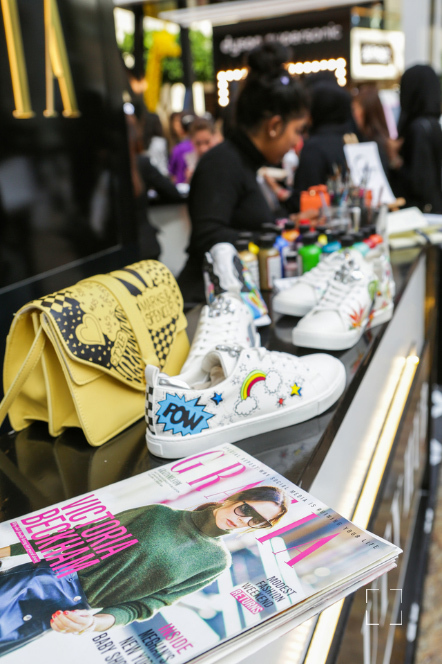 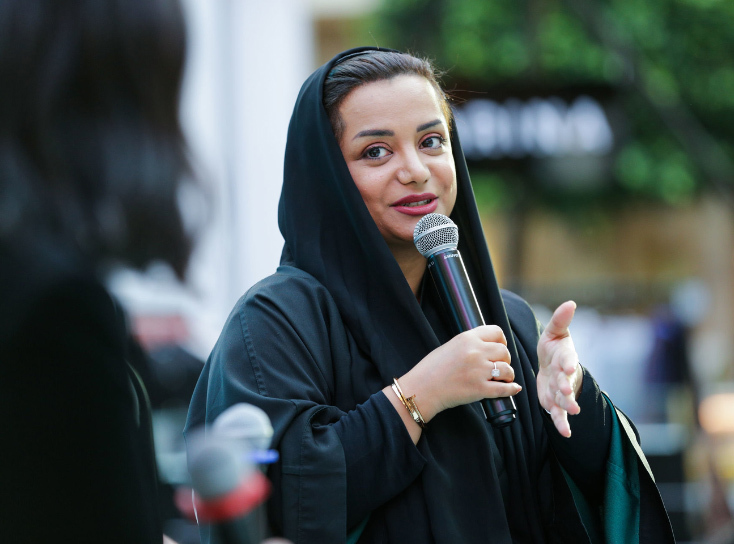 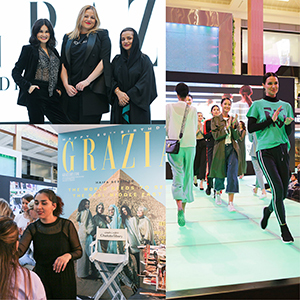 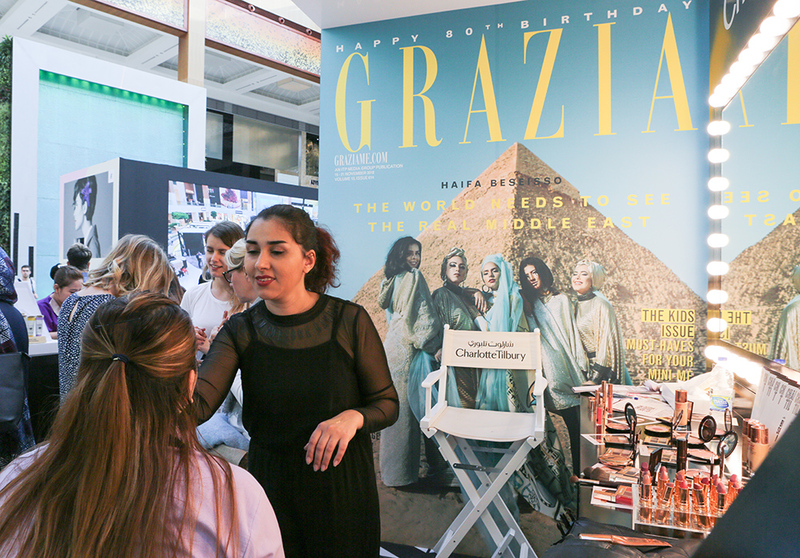 Grazia celebrated International Women’s Day in style this year at the second-ever Modest Fashion & Beauty Weekend in the capital Abu Dhabi, with some of the biggest fashion and beauty brands in the world. 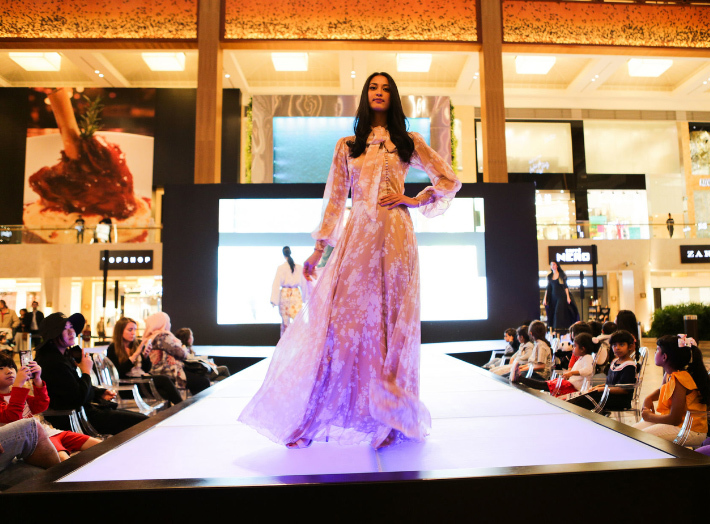 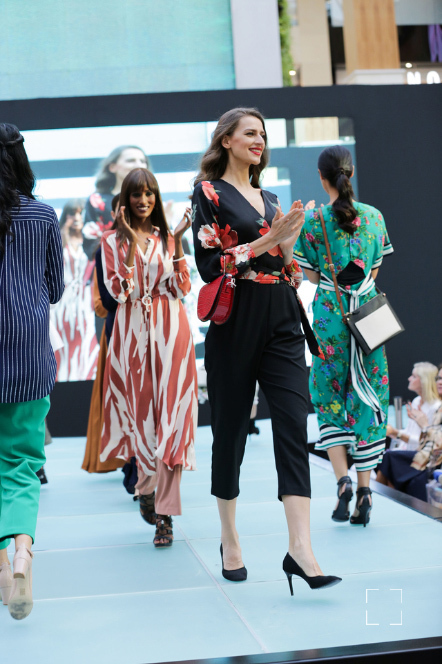 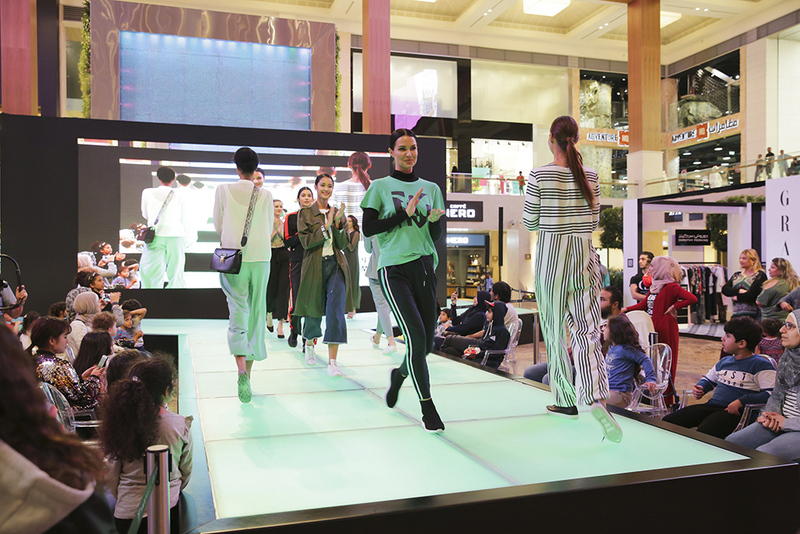 From 7 to 9 March modest fashion took over Yas Mall, with pop-up shops, catwalk shows and a panel talk in celebration of International Women’s Day. 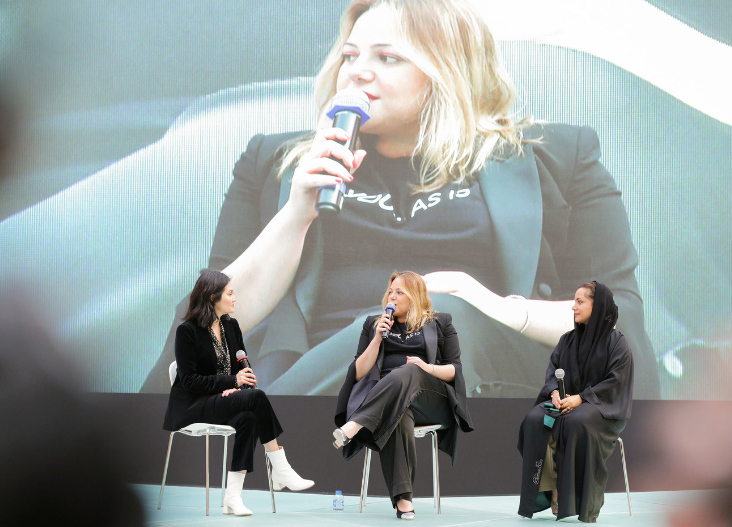 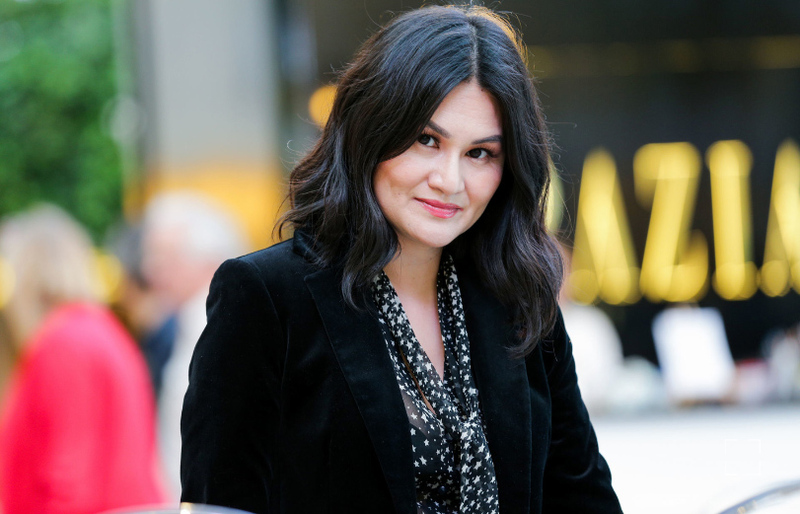 On the final day of the event, Grazia’s Editor in Chief Alison Tay took to the stage to discuss blazing a trail and facing fears with Grazia Girl Gang members designer and body positivity advocate Dima Ayad and Emirati director and producer Nayla Al Khaja, to share the conversations that matter in Middle East and beyond. 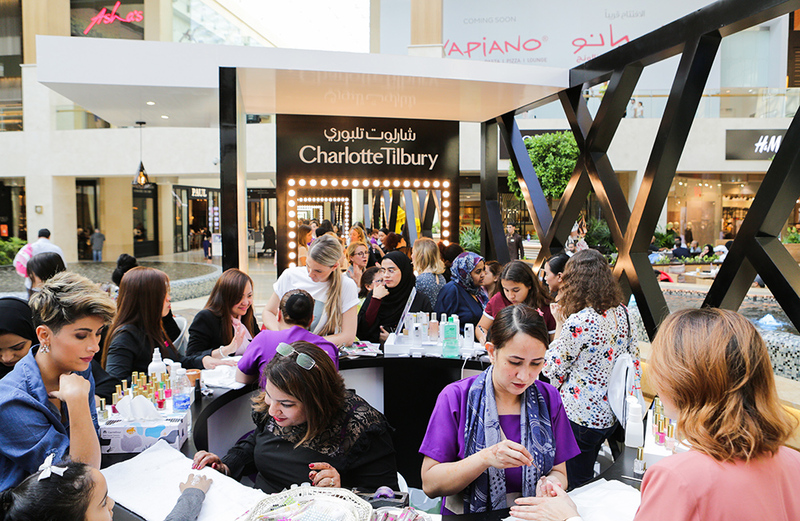 In addition, Grazia partnered with Yas Mall Abu Dhabi to challenge Grazia readers to share their power pose on Instagram, to win a fantastic Charlotte Tilbury beauty box.